What's New at McWilliams Law? 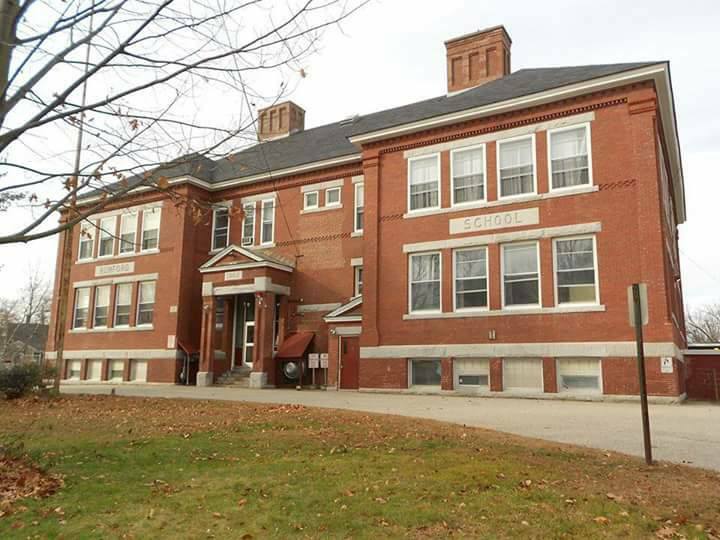 The firm is proud to announce that we now have an office at the Concord Community Arts Center, aka the former Rumford School, in the downtown district of New Hampshire's Capitol city. Attorney McWilliams has been growing the practice and is excited to offer custom legal services for businesses and families in Southern New Hampshire. 2016 has been a seminal year thus far for representing developers and homeowners at several Zoning Boards across Massachusetts. Our recent clients include: a developer seeking approval for a cluster subdivision, a family of five wishing to add an nonconforming mudroom addition to their home, and the owner of a four family income property looking to add egress stairs within the property side yard setback. We have been able to successfully research, present, and negotiate with the jurisdictions having authority to move forward with each of these projects. From November 2014 to September 2015, Attorney McWilliams served as the Lead volunteer and Solar Coach for the Solarize Quincy campaign. The program was sponsored by the Massachusetts Clean Energy Center, Department of Energy Resources, Quincy Climate Action Network, solar installer Solar Flair, and City of Quincy. The goal was to increase the number of photovoltaic panels installed on residences and businesses by at least 500 kilowatts. The Solarize Quincy volunteers attended over 20 community events to collect signups and spread the word about the program. They also worked with the city to install Solarize banners on streetlights across the city, and host 10 "Solar 101" informational events to educate residents about the benefits of renewable energy. Quincy residents who already had solar panels on their homes hosted two separate Solar Open House events to allow the public to tour their installations and ask questions about solar electricity. The City Planning Department assisted with social media outreach and translating written material into Chinese to ensure that all residents could benefit from the program. Due to the dedication of the program volunteers and the popularity of the project, 622.33 kilowatts of solar power are under contract to be installed by the end of 2015, and 110 solar contracts were signed with new private solar owners. Because the program achieved over 600 kilowatts of solar power under contract, Solar Flair, the competitively selected solar installer, will be donating a 5 kilowatt solar system to a Quincy nonprofit this fall. Our response to the American Bar Association's weekly poll was featured in their newsletter! We are supporting the BauBax professional travel jacket on KickStarter and appreciate the publicity for this great cause! Question of The Week: Have you ever contributed to a crowdfunding venture? Featured answer: "I am in the process of funding the BauBax travel jacket through KickStarter; funding closes Sept. 3. I travel internationally for work and this project has been on my wish list for years. Their jackets are the Swiss Army Knife of travel apparel with a detachable hood, pillow, built in gloves, waterproof iPhone pocket, and beautiful overall appearance. It is hard to find a jacket that works for the office and the plane, so this is a godsend!"